Фотобанк Rusmediabank – лицензионные Фото, Видео, Музыка - Drink more water motivation poster. Text in drop and blur background. 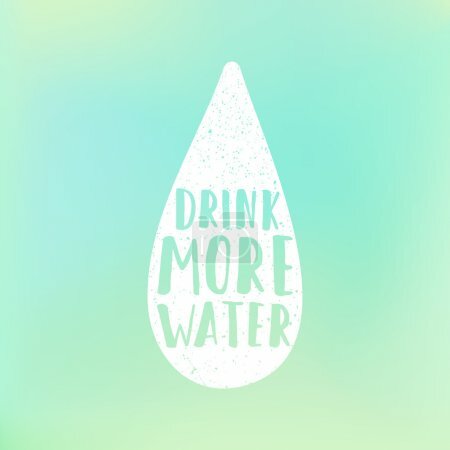 Drink more water motivation poster. Text in drop and blur background.